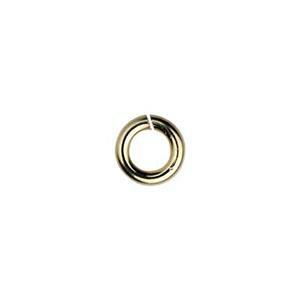 A 4mm open jump ring for attaching small blanks or charms to jewelry chains. 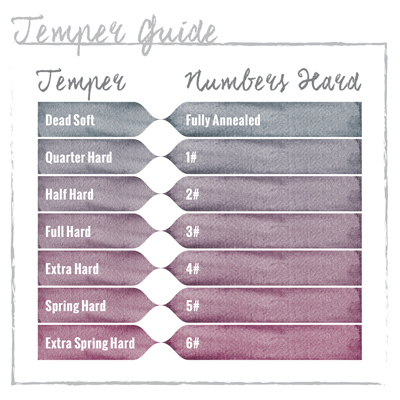 This is also a great size for finishing the ends of chains to make finished necklaces or bracelets. 20 gauge round wire is strong and sturdy. A studio essential for jewelers working in gold filled.